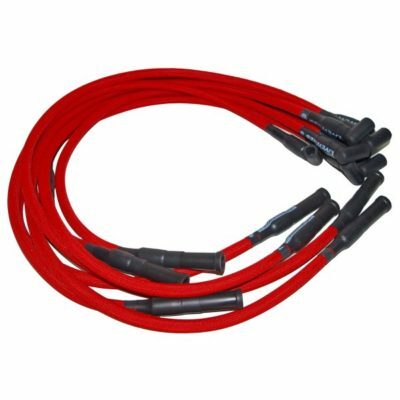 Performance Distributors LiveWires® are a high quality, low resistance set of spark plug wires designed to deliver all of the spark energy from the coil to the plugs. 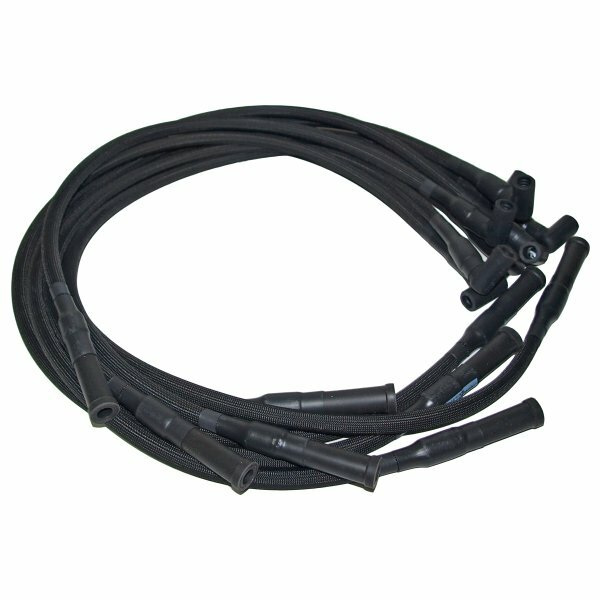 LiveWires are built with a high temperature sleeve that protects the plug wire from the extreme under hood temperatures. The sleeving is made from a non-flammable heat treated glass braid, much like the type that is used on today’s ovens. 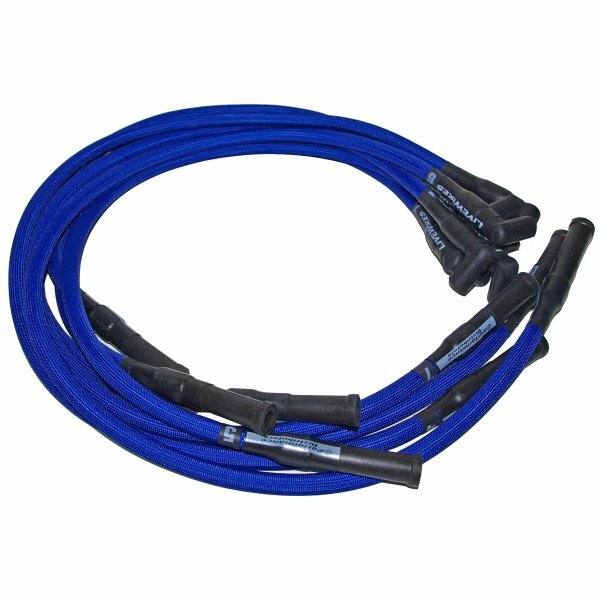 This unique sleeving provides heat protection up to +1400° F and offers excellent resistance to moisture and chemicals. Inside this high temperature sleeve is an 8mm spiral core wire with a durable and lasting silicone jacket. The spiral core consists of a stainless steel wire wrapped around a magnetic core. 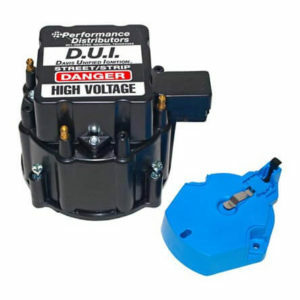 This offers an extremely low resistance value of 300 – 350 Ohms per foot for optimum spark travel. 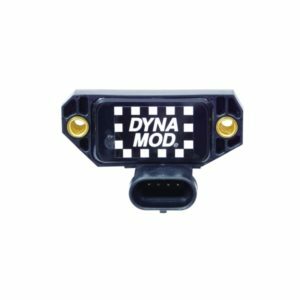 Spiral core wire is also radio suppression, so there is no electronic interference with the radio and they work great with delay boxes and stutter boxes. 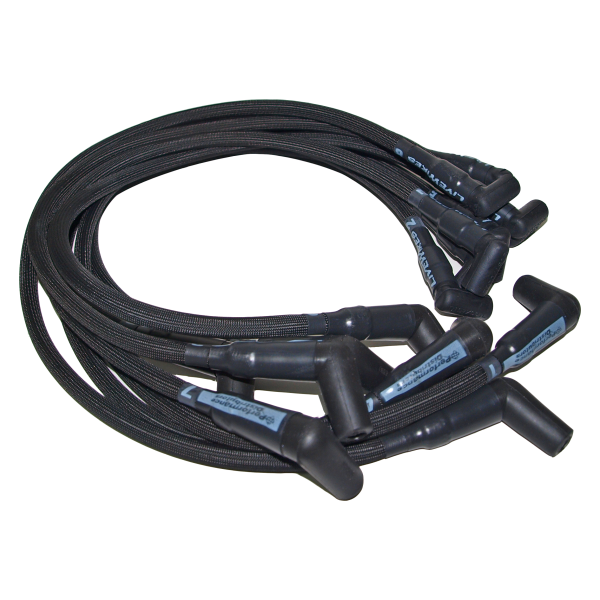 Unlike universal plug wires sets, LiveWires do not require any assembly. 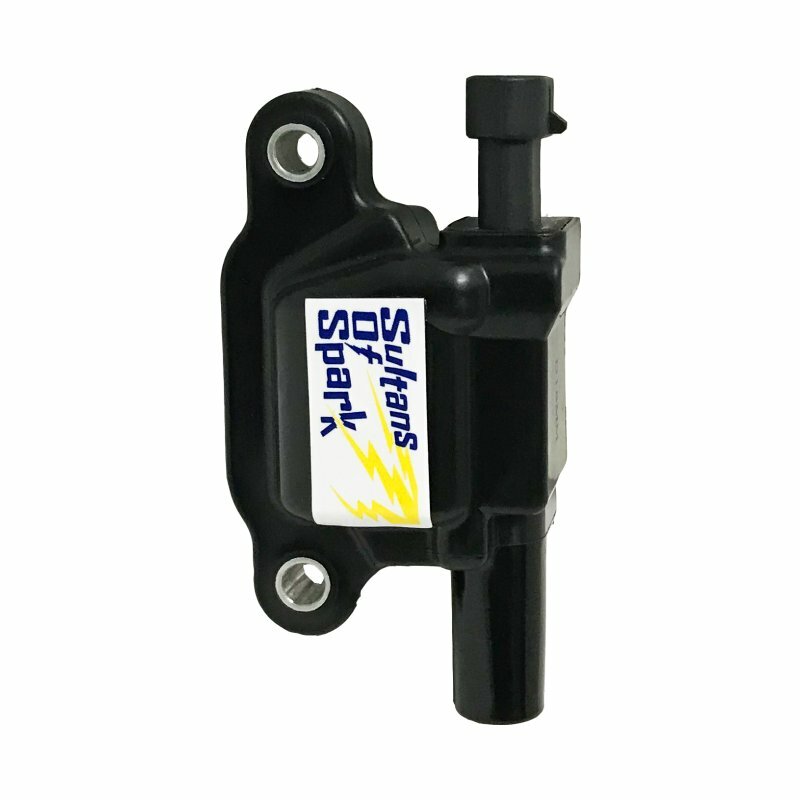 All sets are custom fit and numbered on both ends for the correct cylinder making installation, removal and re-installation quick and easy. 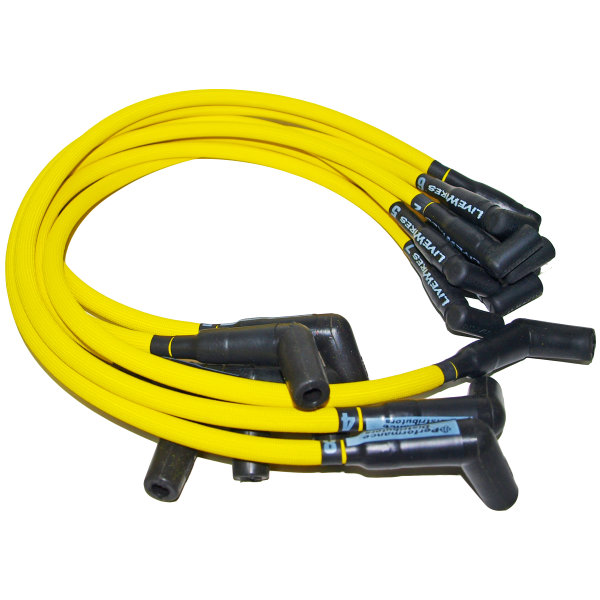 No cutting, splicing or crimping is required! 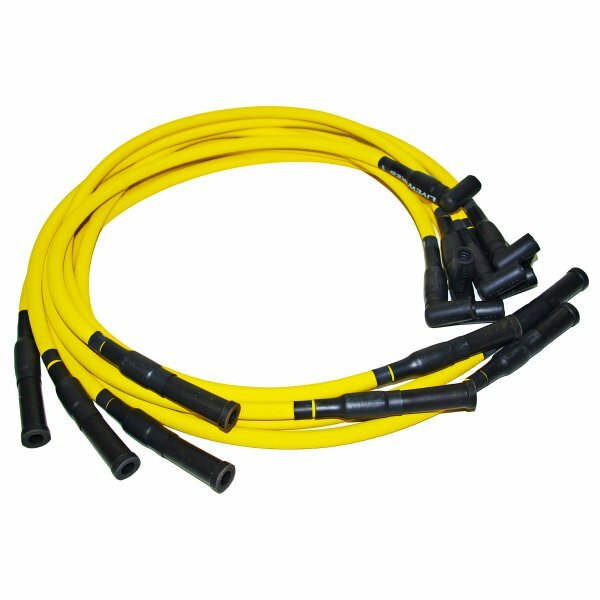 All sets include a tube of dielectric grease that is applied to the plug boots to prevent voltage leakage and boots and terminals from sticking to the plug. 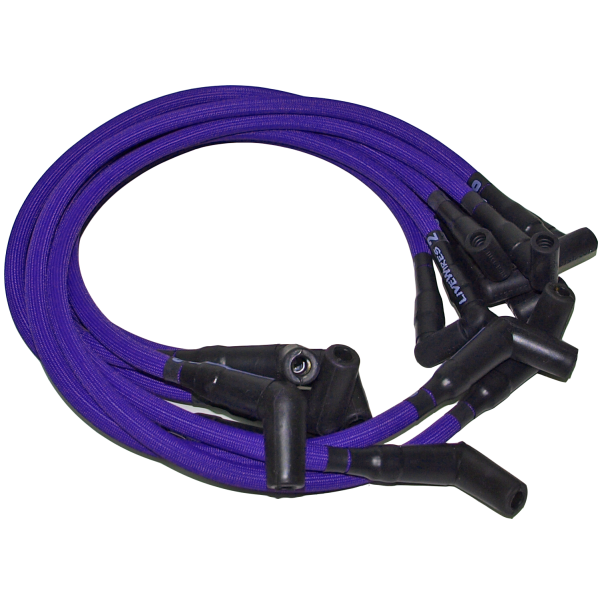 Performance Distributors LiveWires are designed as a custom fit wire set. 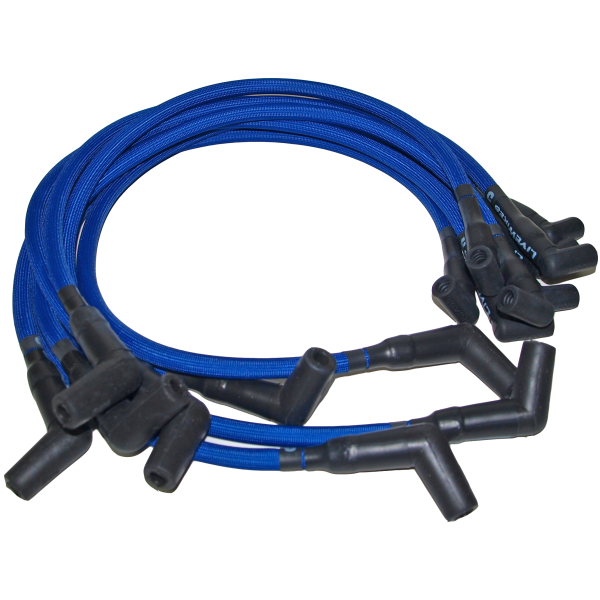 In some cases, the lengths may not fit your application exactly due to different engine and exhaust configurations. We can build a custom set of wires for your application using your specifications. 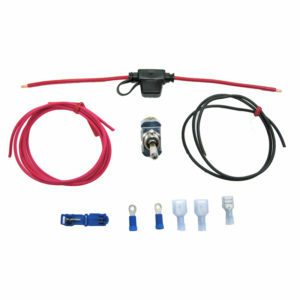 Based on the specific engine application, custom sets are an additional $20.00 over the regular price. 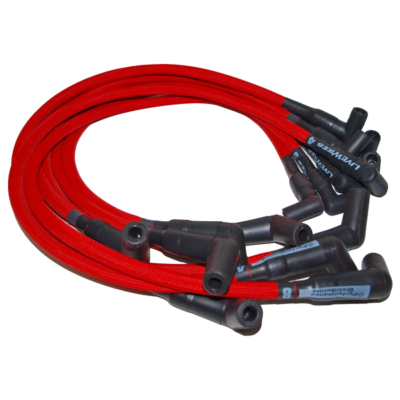 Contact one of our sales representatives at 901-396-5782 or email us at info@performancedistributors.com for more information on a special order set of LiveWires built to your specs!